Heathfield and Waldron Parish is in East Sussex, some 16 miles from the coastal resort of Eastbourne and 17 miles from the historic spa town of Royal Tunbridge Wells in Kent. It includes the market town of Heathfield and the villages of Waldron, Cross-in-Hand, Broad Oak, Old Heathfield and part of Punnetts Town. The parish has a total population of approximately 11,500. Heathfield is surrounded by the High Weald Area of Outstanding Natural Beauty and, standing high on a ridge, has magnificent vistas to the south from around the High Street. 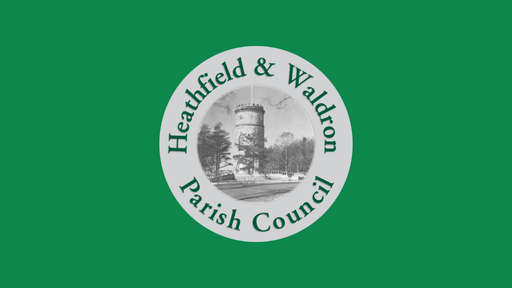 Heathfield and Waldron Parish Council have three Councillor vacancies if you are interested please contact the clerk Diana Francis - clerk@hwpc.org.uk. 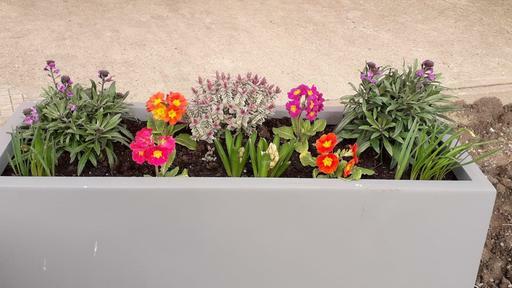 These vacancies will be filled by co-option at the Annual Meeting on Tuesday 14 May 2019 at 7.30 pm in the Ian Price Room, Heathfield Community Centre. The Parish Council have various facilities for members of the Public. Details of Council meetings and events in the local area. Information about the Parish Council and its responsibilities.